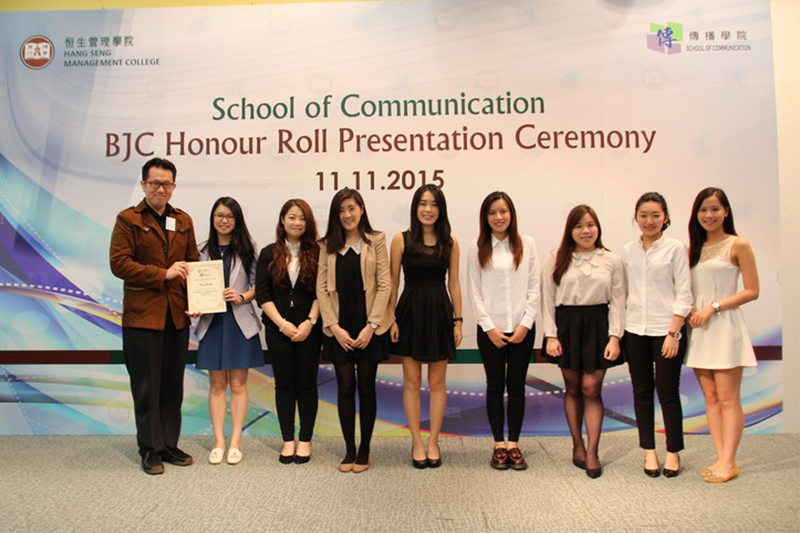 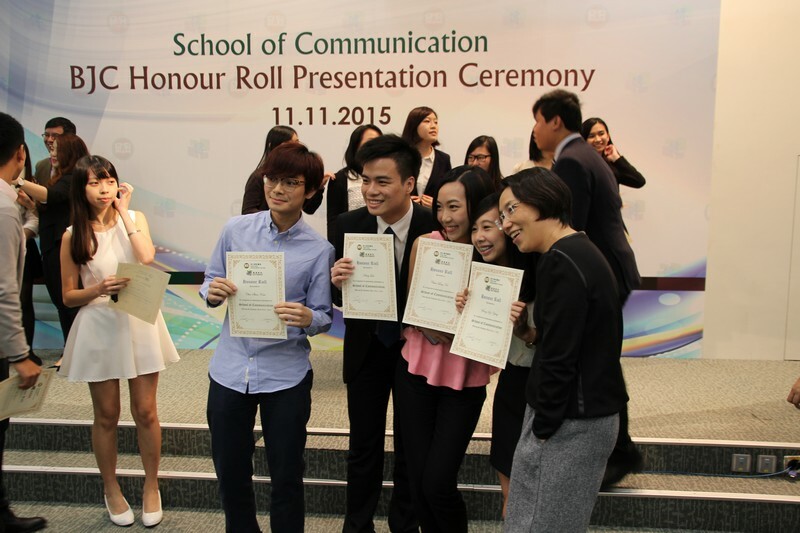 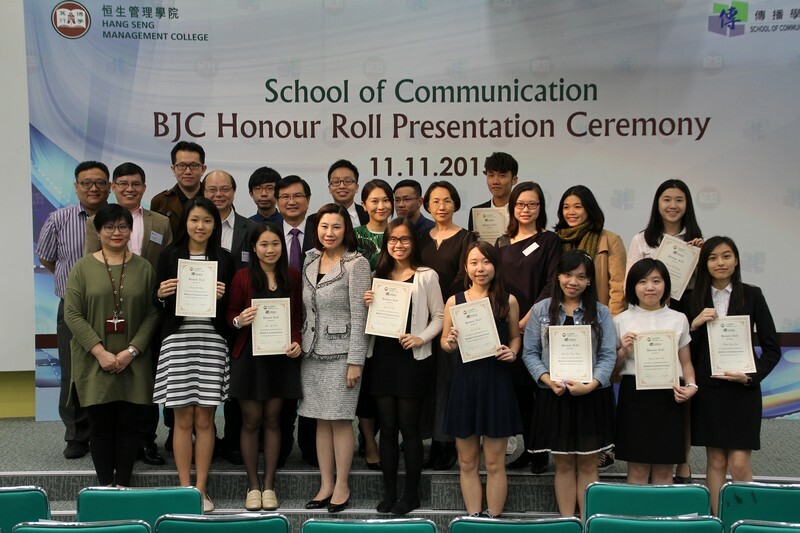 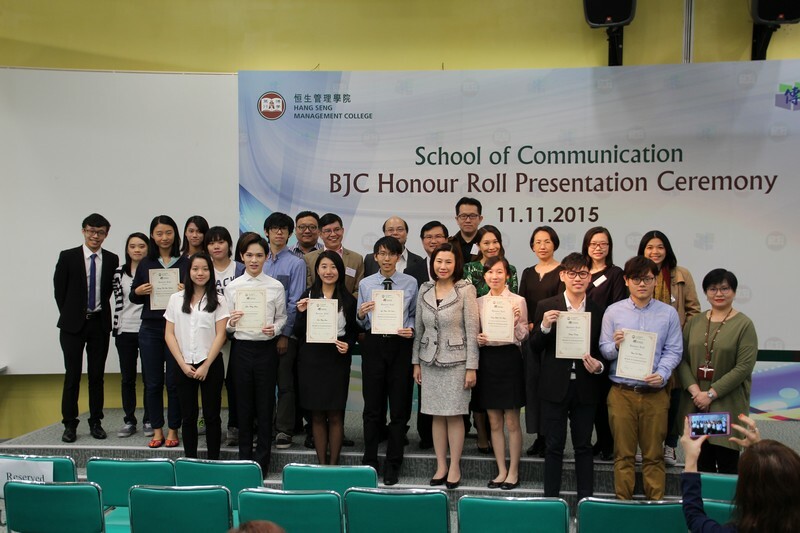 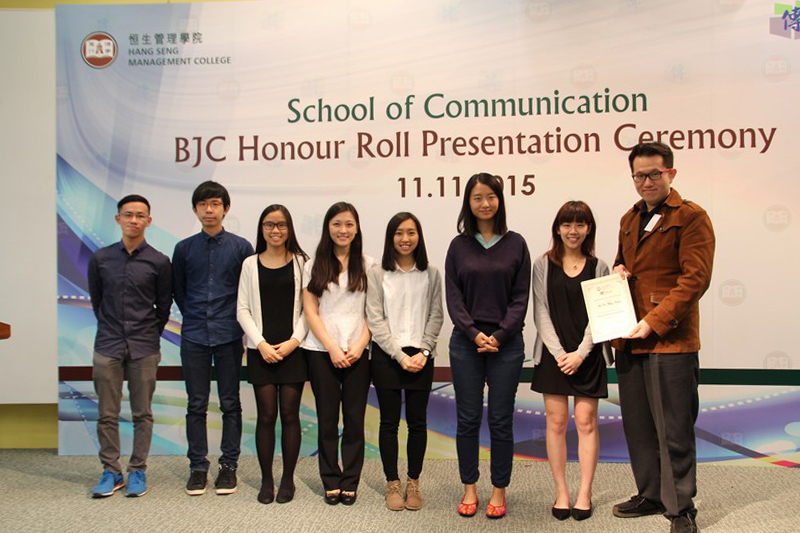 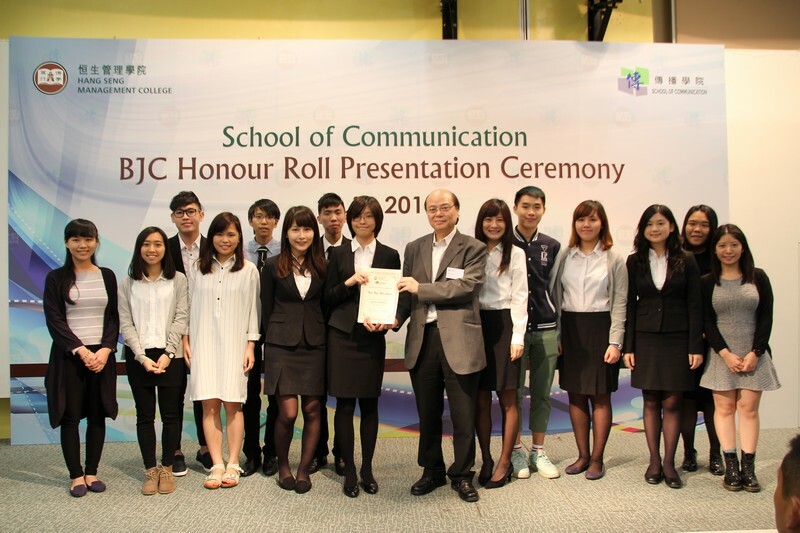 To compliment students on their outstanding academic performances, the School of Communication has established the “BJC Honour Roll”. 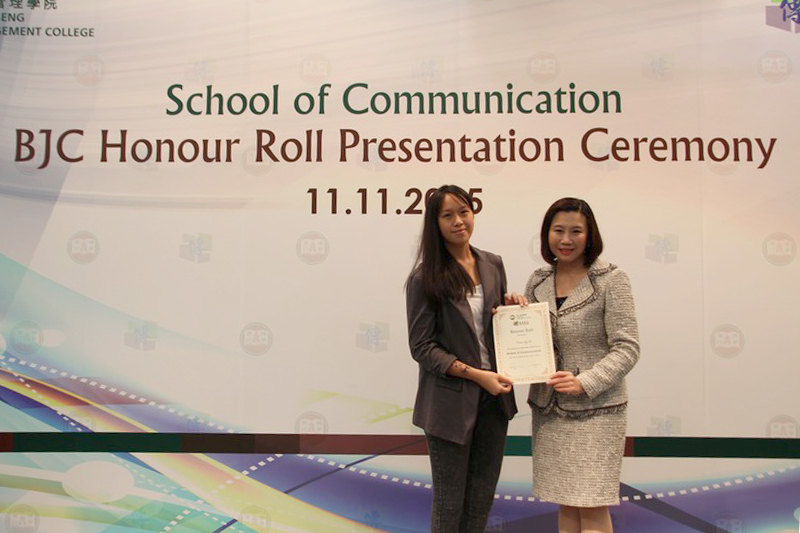 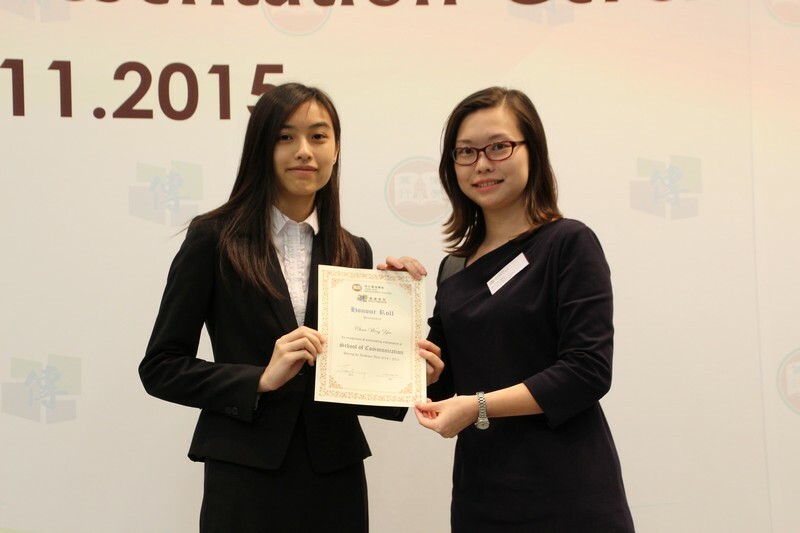 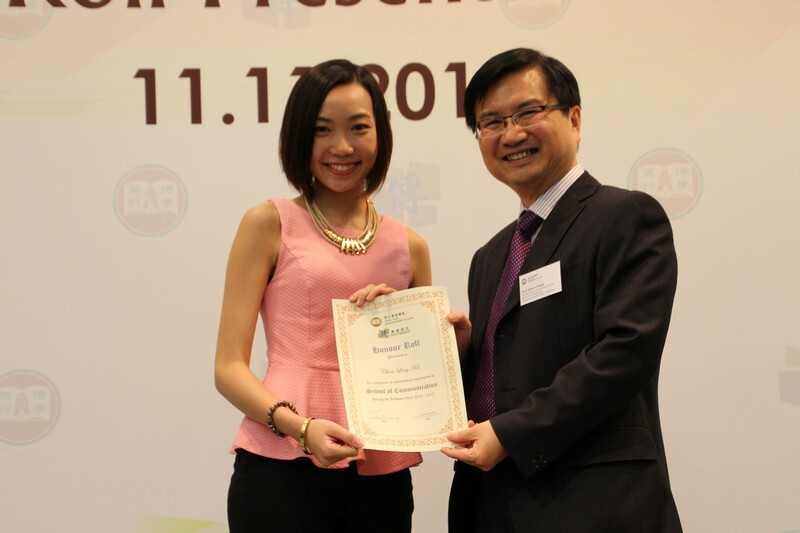 The 3rd award presentation ceremony was held on 11 November, 2015. 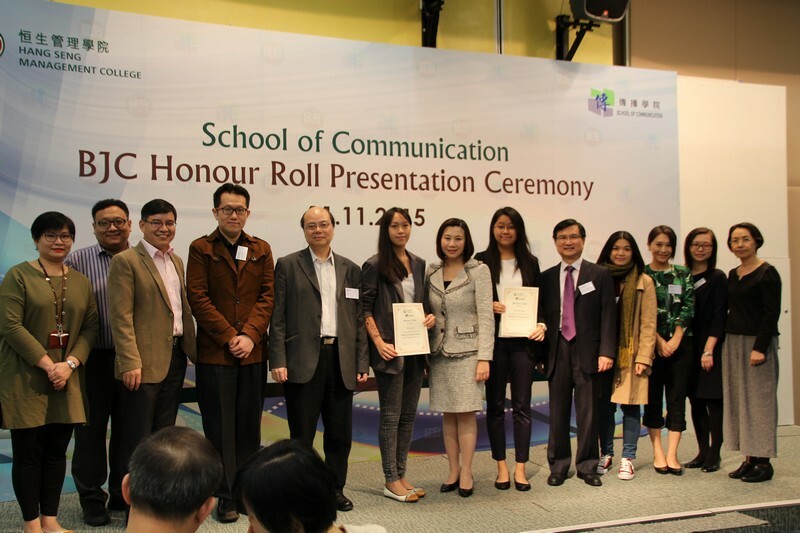 Parents, professors and lecturers of School of Communication attended the ceremony and shared the happiness with students. 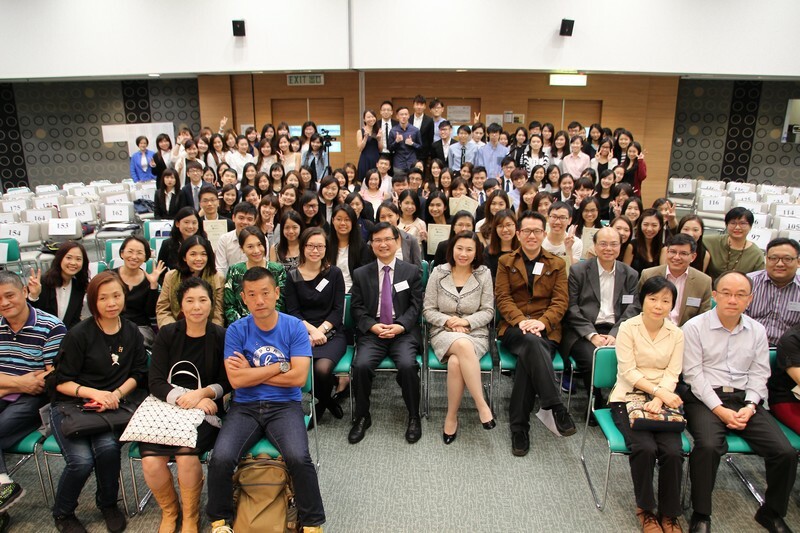 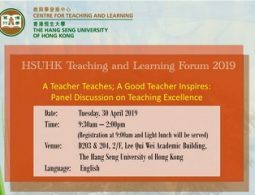 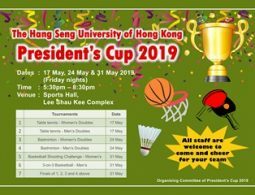 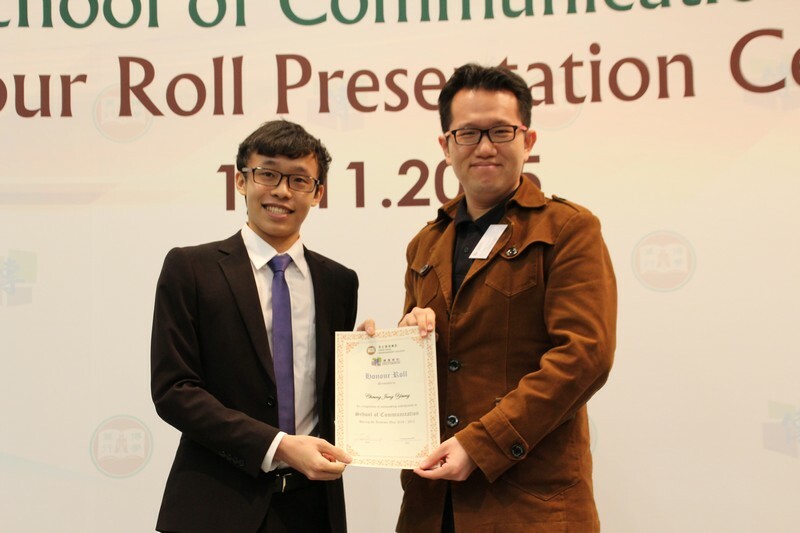 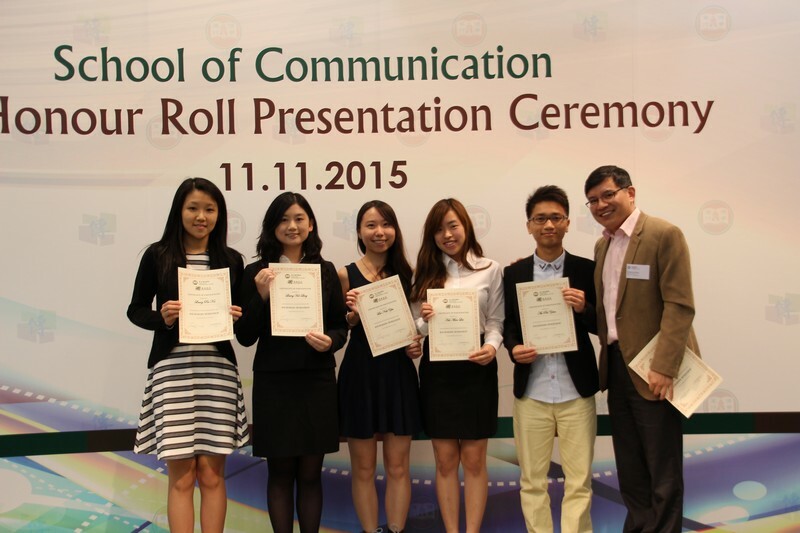 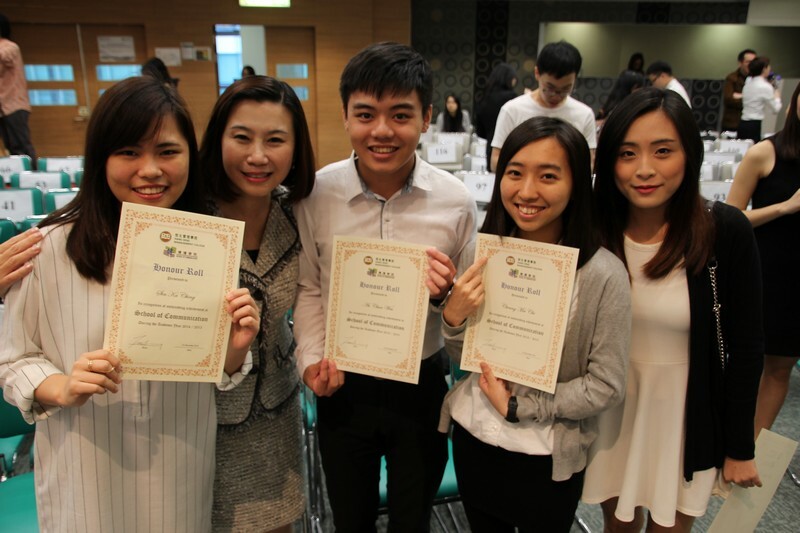 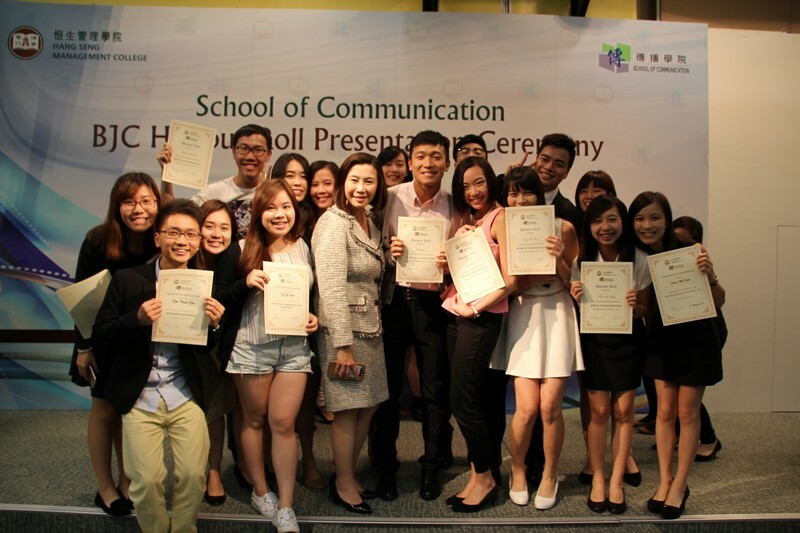 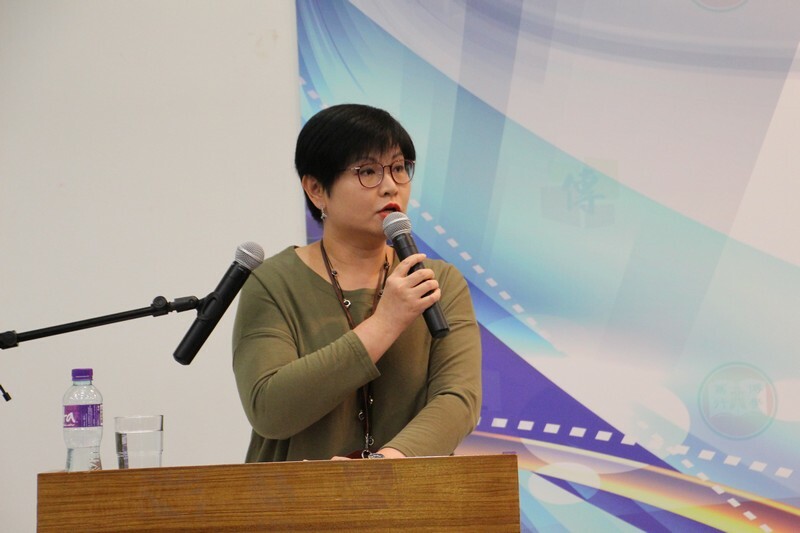 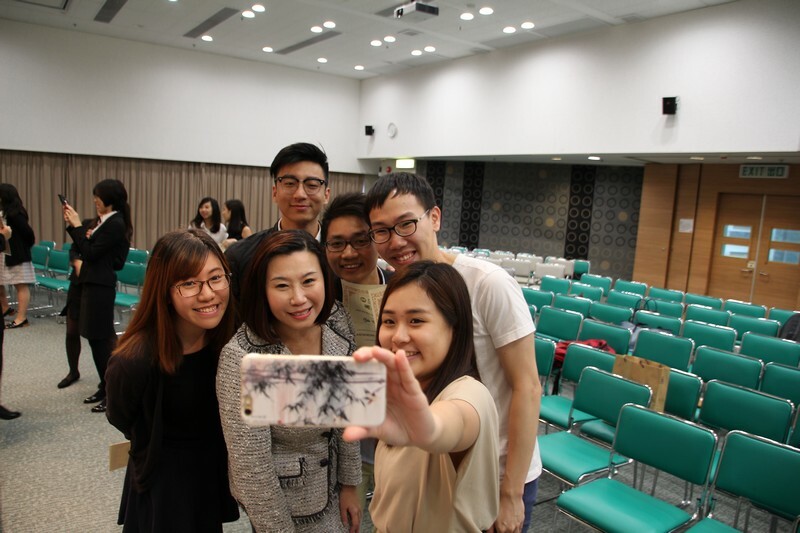 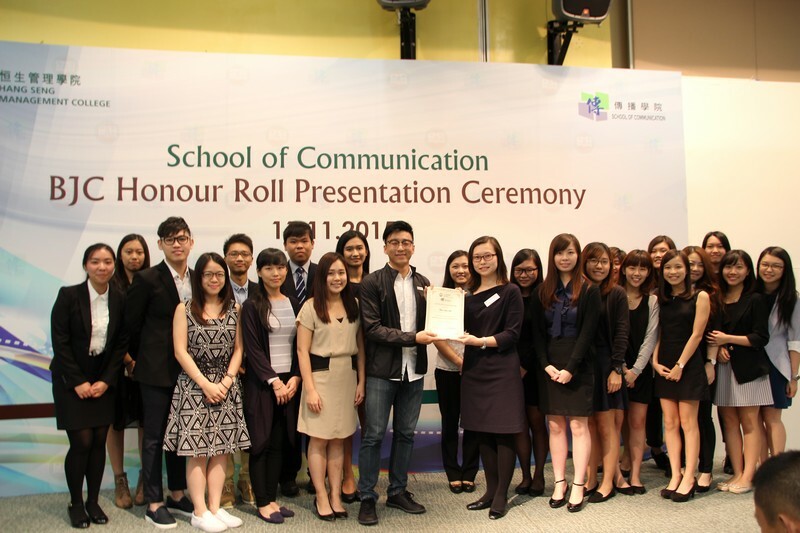 During the ceremony, Professor Scarlet Tso, Dean of the School of Communication, Mr James Chang, Associate Dean, Dr Clio Wu, Associate Programme Director, and Dr Chan Chi Kit, Associate Programme Director, presented the honour roll to 131 students. 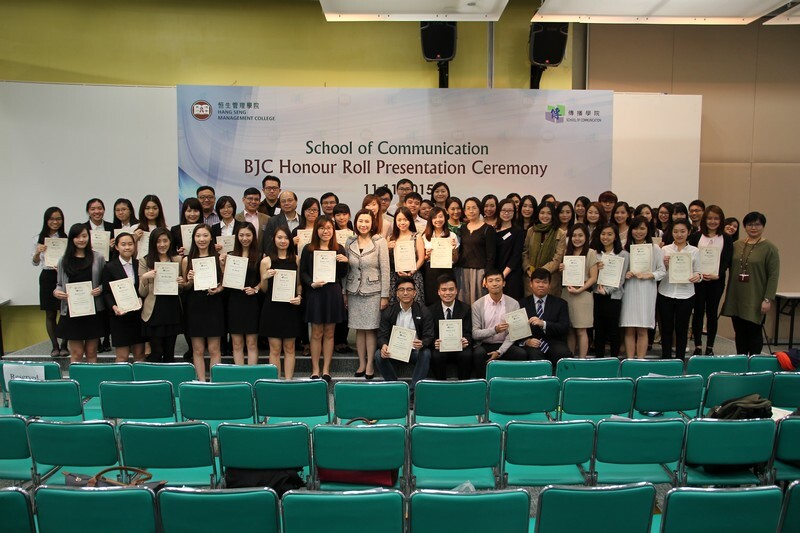 In addition, Dr Clio Wu, Professor Trevor Siu, Dr Howard Song and Dr Chan Chi Kit presented certificates to Editorial Board of Enlightenment Post and participants of Anchoring , Radio, Press Design and Corporate Communication Workshops respectively. 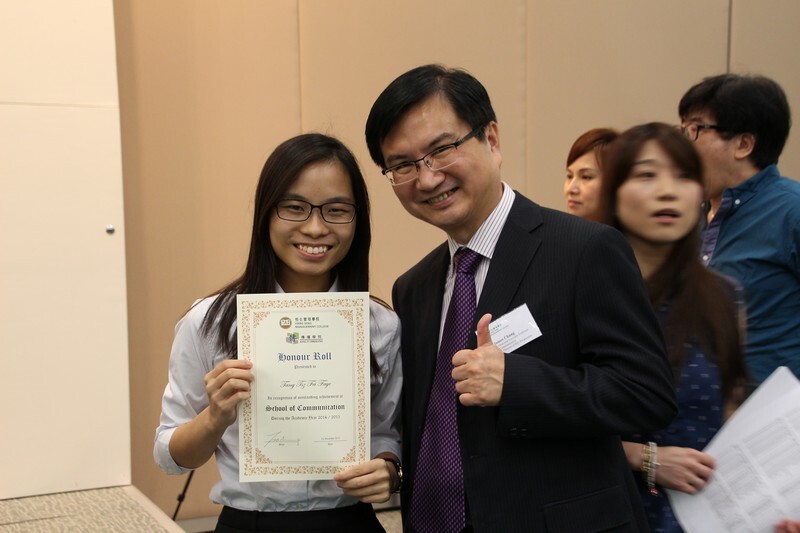 Professor Tso commended students for their accomplishment and encouraged them to continue their efforts for self-betterment. 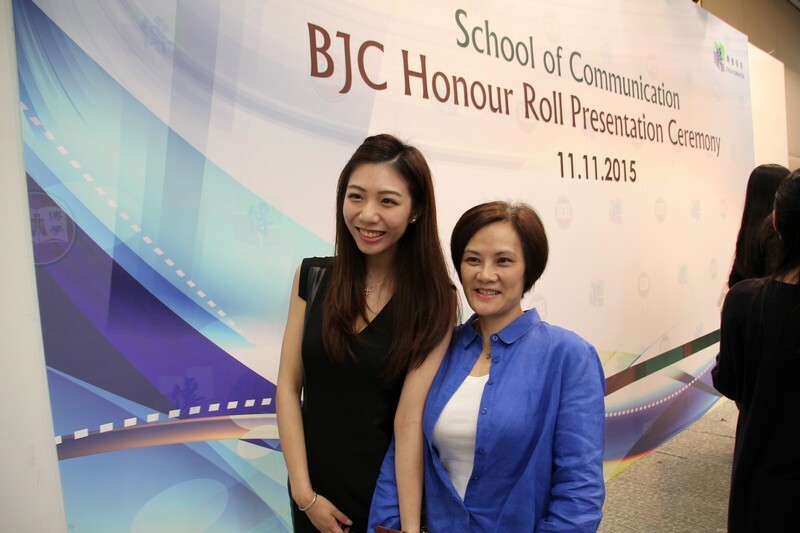 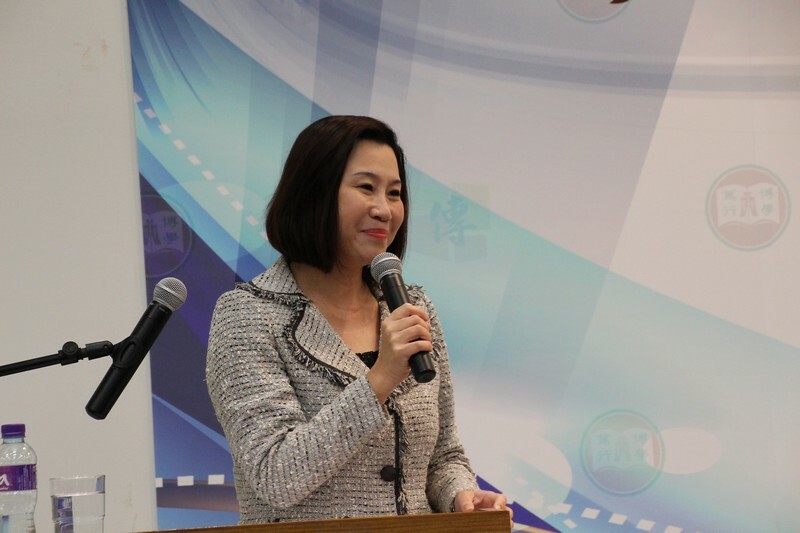 Professor Tso also expressed sincere thanks to parents for their continuous support to School of Communication.